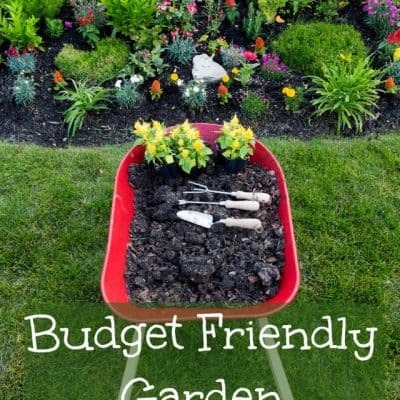 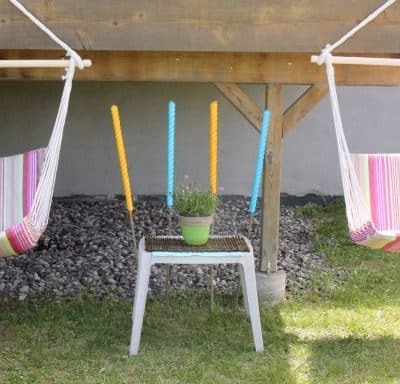 Create Your Own Outdoor Oasis On A Budget! 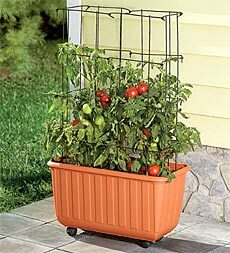 How to Grow Patio Tomatoes! 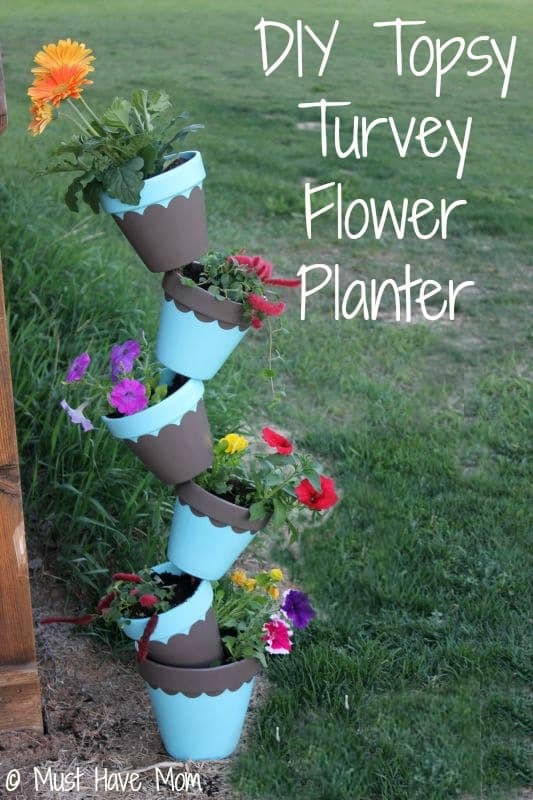 Do It Yourself Vertical Garden!